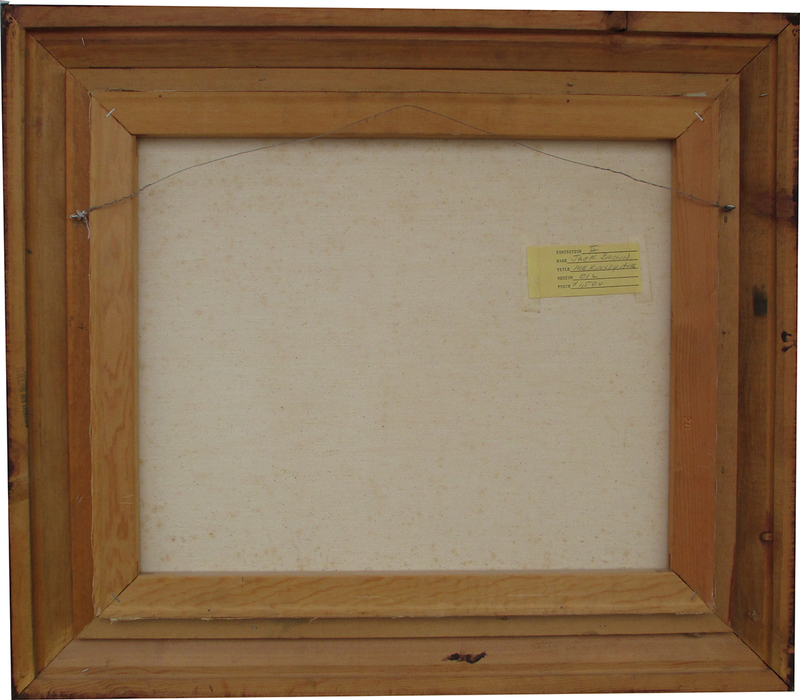 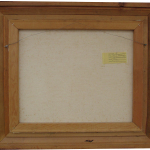 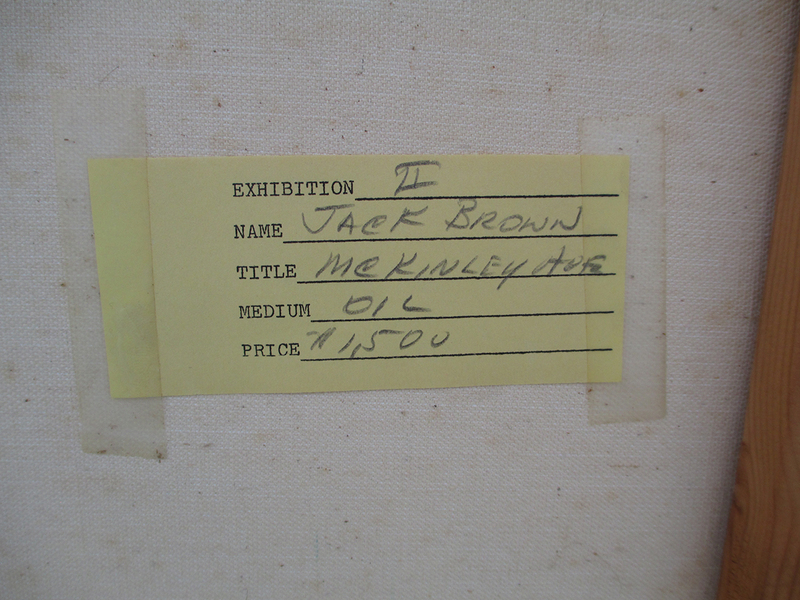 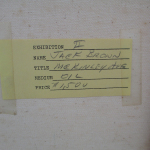 Description: Original oil on canvas by Jack Eastman Brown. 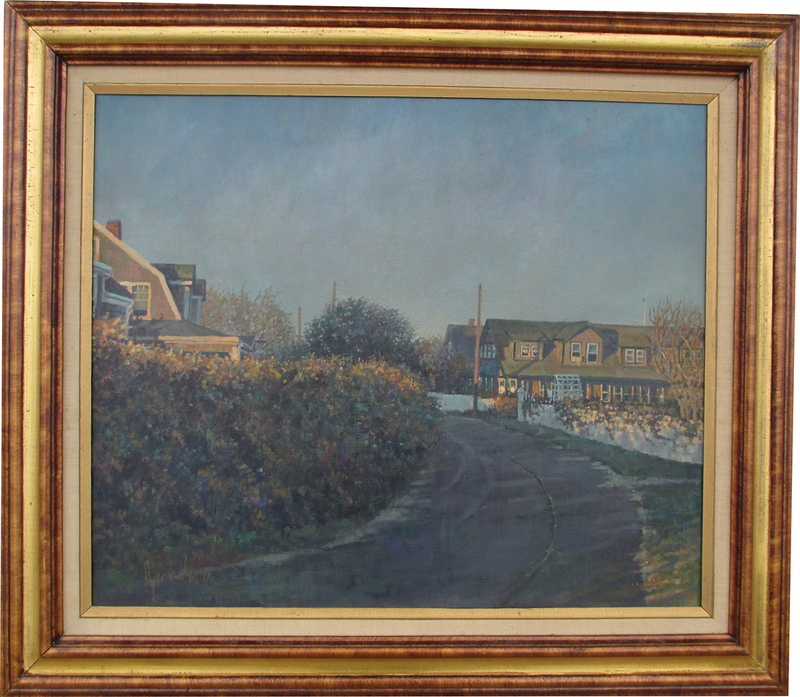 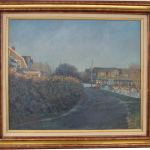 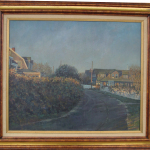 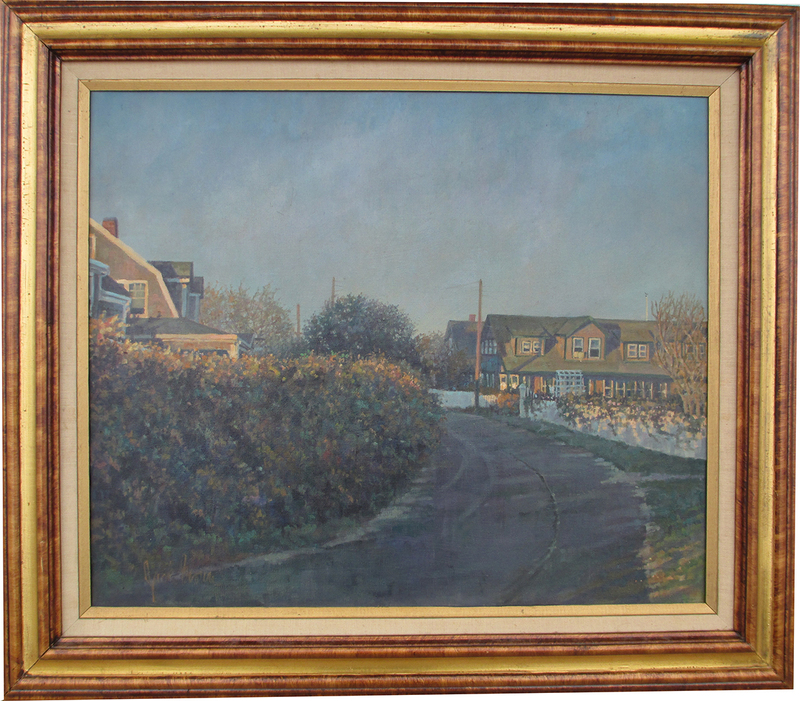 Titled “McKinley Ave.,” a street in Nantucket. 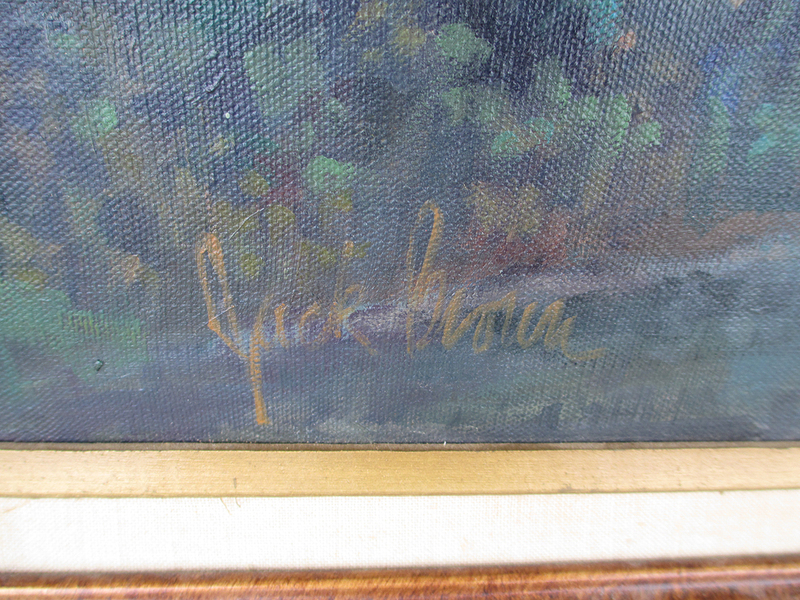 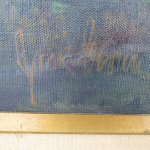 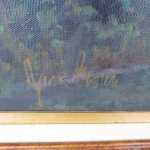 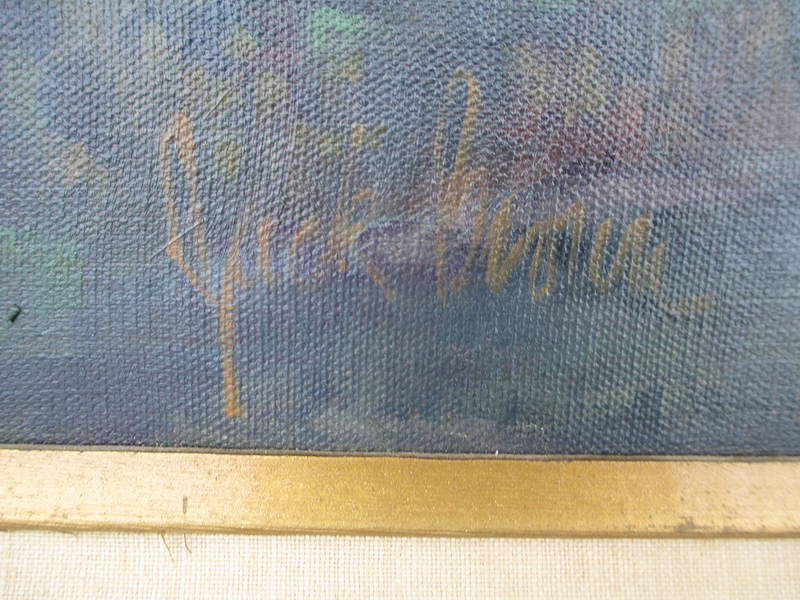 Signed “Jack Brown” lower left.